We are excited to show off The Preserve’s newest phase, The Village! Join us for refreshments, information and tours! 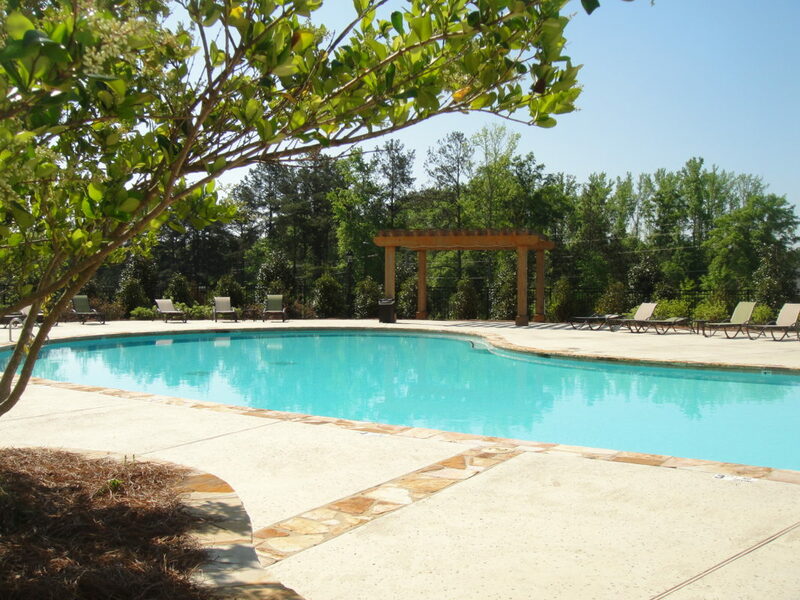 At The Preserve, you can enjoy the beautiful clubhouse pool, take a leisurely stroll through the neighborhood, or visit the covered bridge.